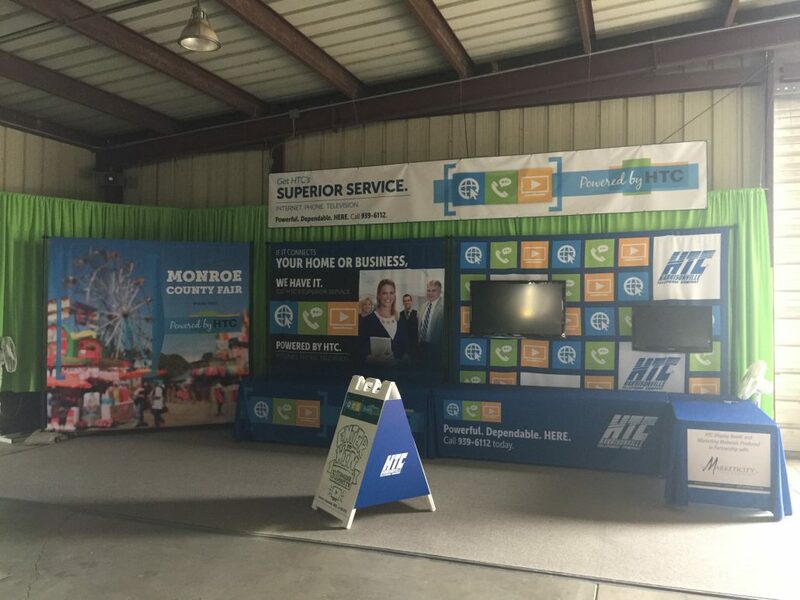 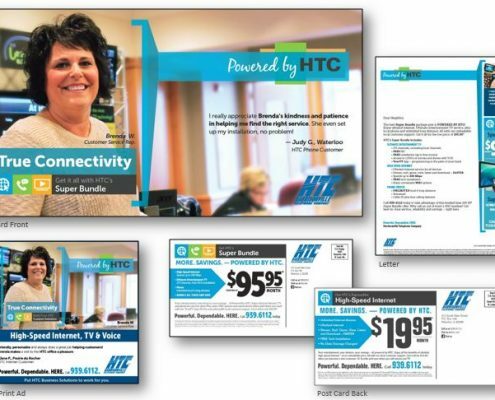 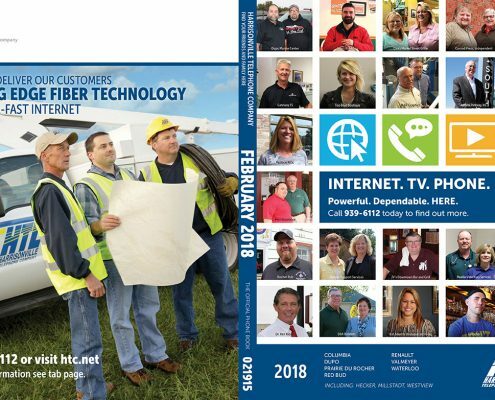 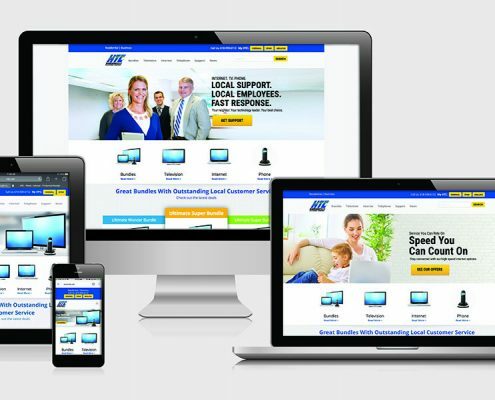 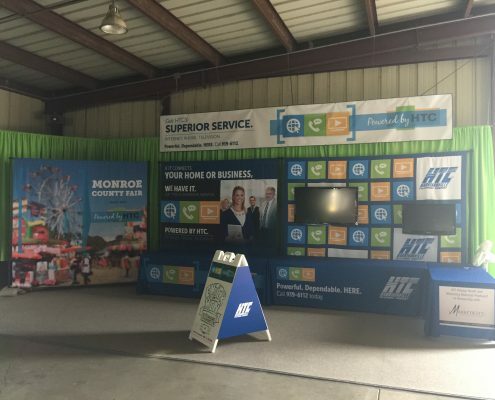 Harrisonville Telephone Company is a regional provider of television, internet, and telephone services for both business and residential customers in southwestern Illinois. 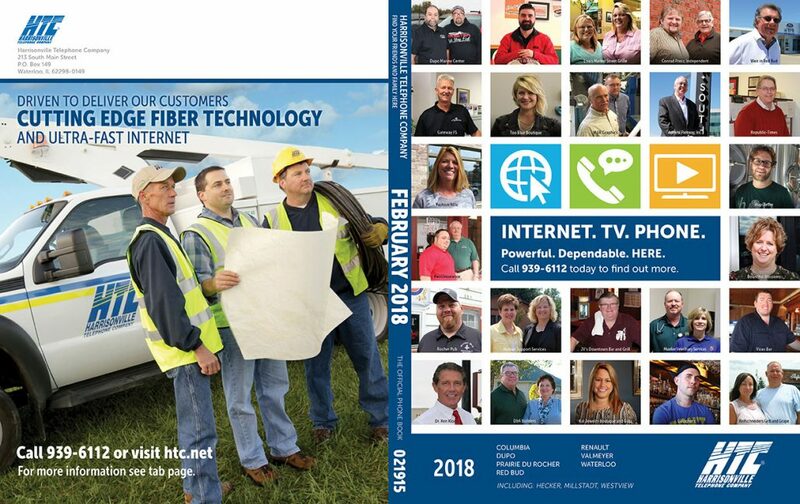 We are proud to work with a client that is so fiercely dedicated to providing the latest technology, highest quality service and best possible prices to the communities they serve. 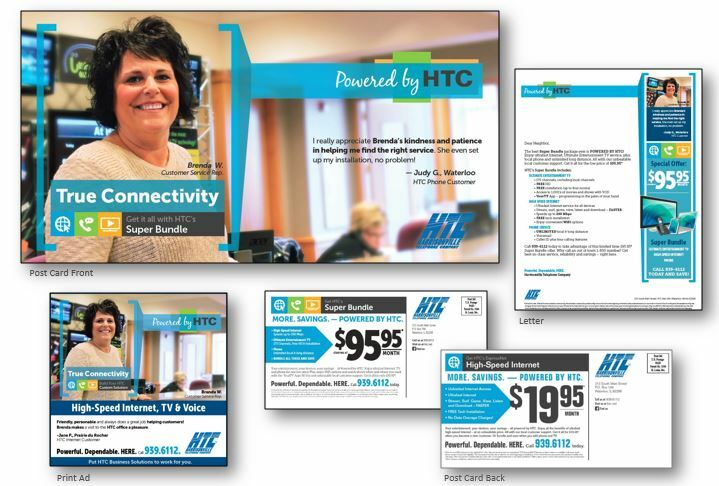 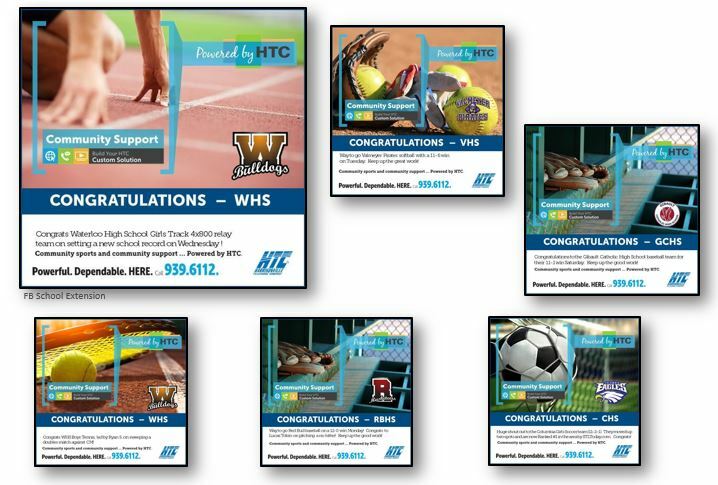 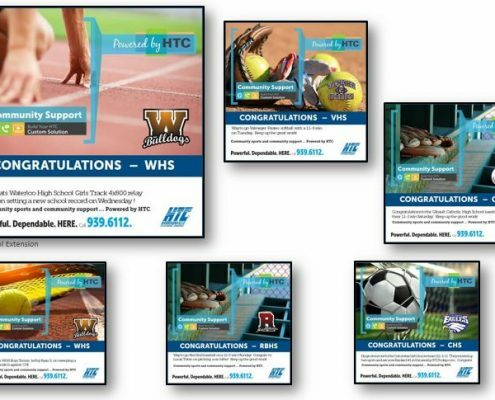 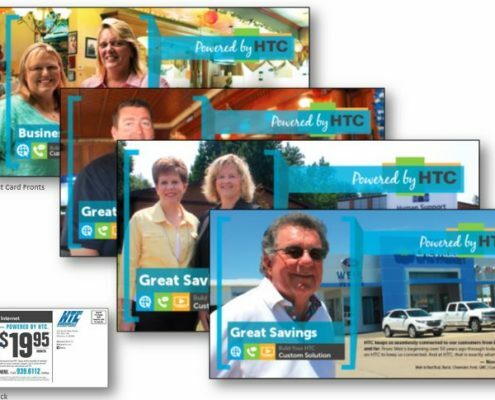 In order to increase awareness and expand knowledge of their advantages over the competition, HTC has partnered with Marketicity in development of a full-service marketing plan, which has included: digital marketing, social media, direct mail, print, website, trade show, video, and directory communications. 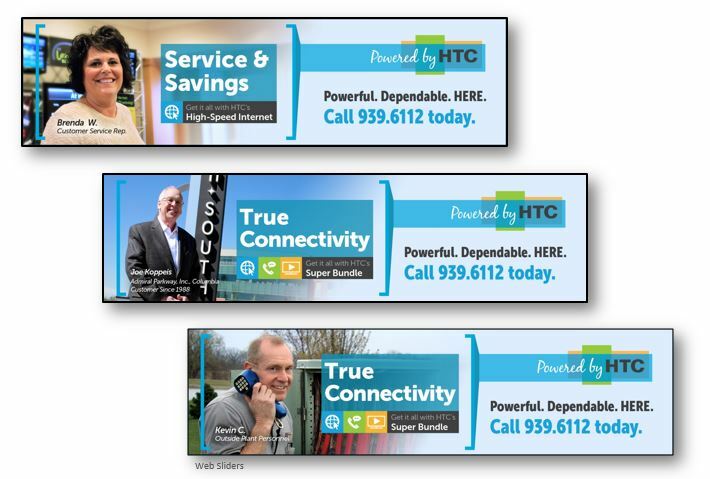 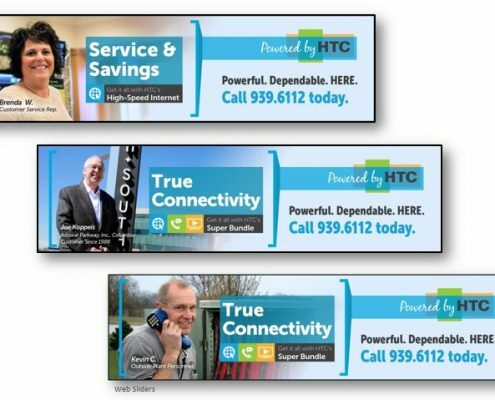 When it comes to Internet, phone and TV service, we work diligently to ensure consumers know that they have the best possible option… and that it is Powered by HTC. 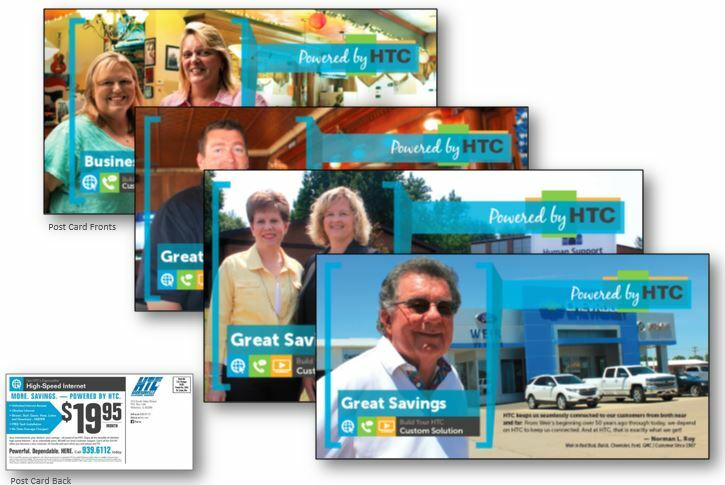 When you have a company as dedicated to providing cutting edge technology and backing it up with exceptional service delivered by people you know and trust, it is easy to see why HTC is the ‘go to choice’. 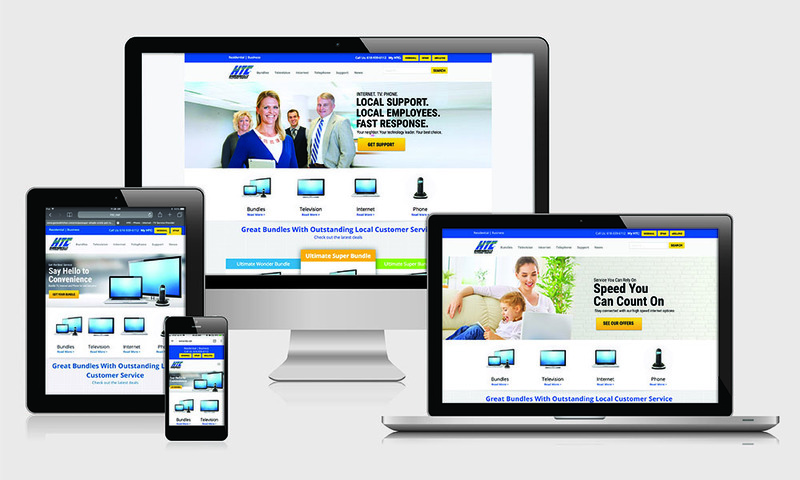 It is a pleasure working with such a dedicated, engaging, and collaborative client.